So this was originally (still is) my first post on lettuceliv.com. But because I was so new and ‘shy’ to the whole blog world I probably only had 60 words written and I posted it….Now-today I’m revising the post but luckily the recipe is sooo darn tasty I do not need to actually change the recipe. 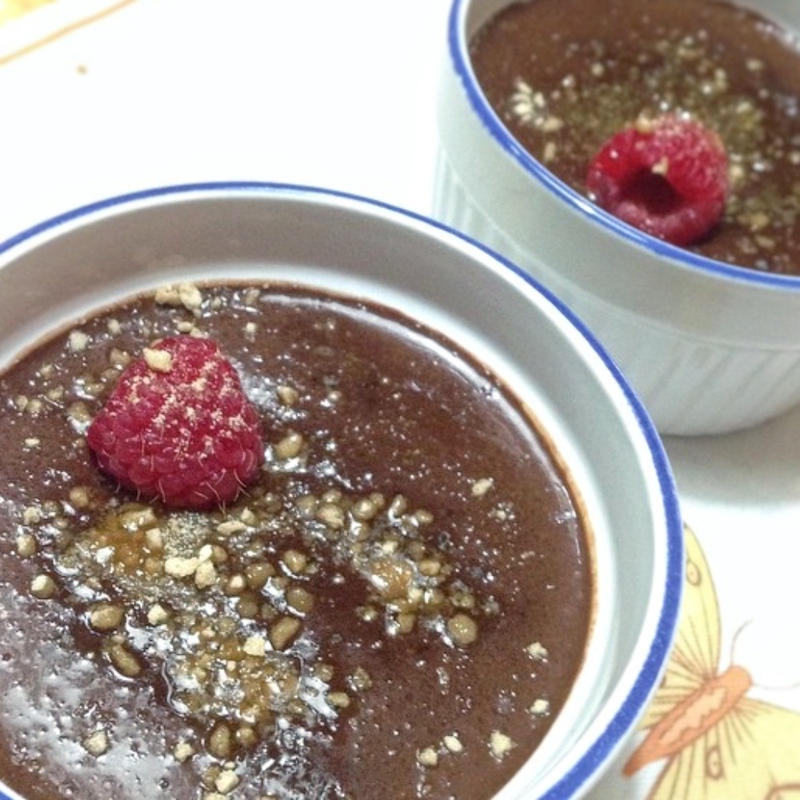 This delicious chocolate chia pudding is crazy easy super nutritious and it tastes amazing. I just love it when recipes are timeless no matter how long you have them they always prevail, well although this recip isn’t something that was passed on from my grandmother I know it will become a treasure my family will want to make again and again. have I mentioned its super yummy and deliciously satisfying? The main ingredient- the star of this delicousness is CHIA .If you’ve been following me on Instagram you would have learnt that I am a bit obsessed with chia 🙂 and I have a multitude or chia related recipes, my Overnight Chia Seed breakfast bowl and a whole bunch of others through out my site and on instagram: here, here, here and here. Before mixing the ingredients, find yourself some cute little containers to put you chia pudding. 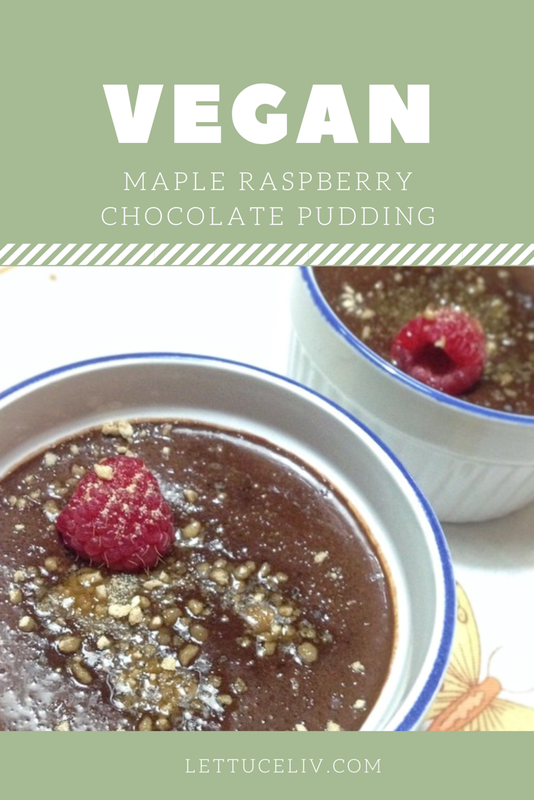 -I used ramekins and for the chia seed if you cannot find ground chia it ok because you can get the whole ones and blend them in a high powered blender. Then whisk in coconut milk and maple syrup. Blend until there are no lumps. Pour into ramekins and chill in refrigerator for at least an hour. To serve garnish with any toppings you like, I choose to use raspberries and granulated maple sugar. Also please let me know if you enjoy these posts, if you want more like this, or if you want something different. You can always contact me and let me know here.